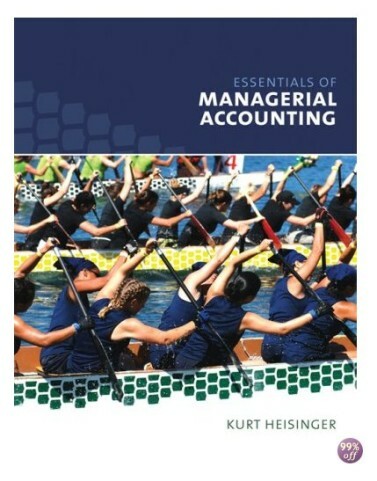 Concise and easy-to-understand, ESSENTIALS OF MANAGERIAL ACCOUNTING introduces students to the key concepts of managerial accounting by presenting information in short, bulleted segments. 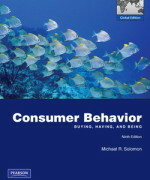 The key feature is the review problem that appears at the end of each segment in every chapter so students can apply what they learn immediately. 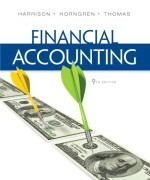 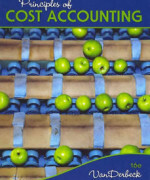 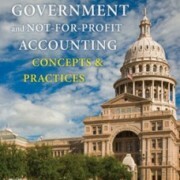 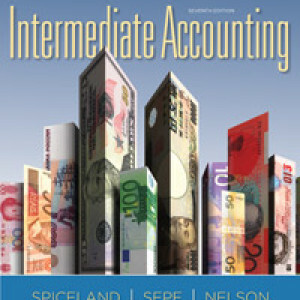 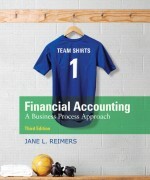 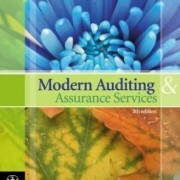 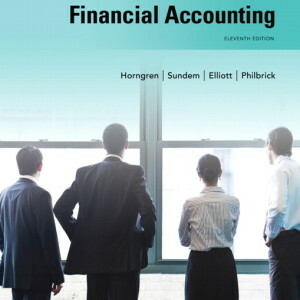 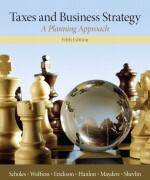 Through real-world examples and realistic scenarios, this book shows how accounting concepts impact business decisions. 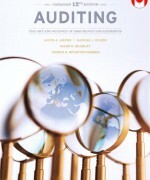 Emphasis also is given to ethical considerations, which are explored in the book’s opening section and in cases throughout the text. 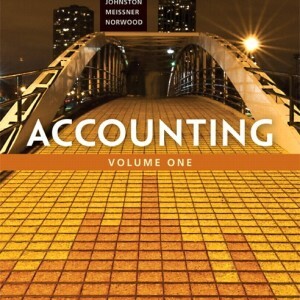 The 13-chapter paperback format provides students with the essential concepts they need in managerial accounting.